The purpose of Cottonwood Baptist Church is To Celebrate God through joyful worship as we stand on the truth of God's Word; To Proclaim Jesus Christ as Savior; To Love one another and our community by providing a shelter for the lost and hurting; and To Equip families and individuals for life now and forever. What does it mean to be a mature Christian? 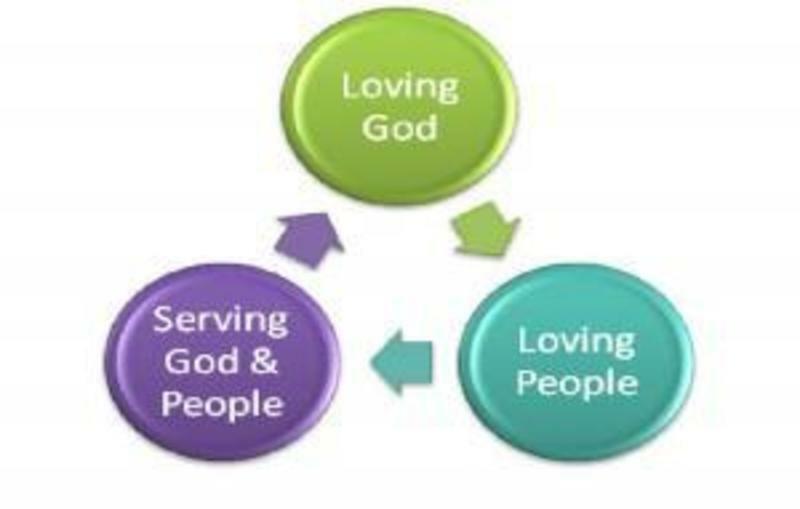 We believe that a Christian is one who is learning to love God and love people! Jesus (and Paul) said that the greatest commandment is to love God with all of our being. The second is to love our neighbor. The mature Christian is one who loves God fully and loves People Unselfishly! God loved us before we ever thought of loving Him. Receiving His love results in growing in love for Him. 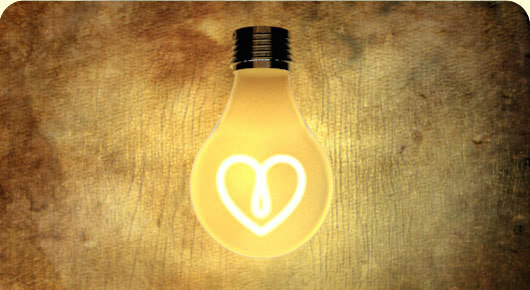 As we grow in love for God, we begin to love people because they bear God's image. 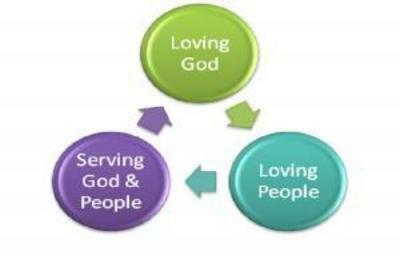 This love for God and people will eventually lead to serving God and people. This Sunday, following the service! Small Group, Children & Youth! Don't miss our small group time. This is a great time to fellowship and become closer to each other. Children and youth will also be meeting with new curriculum and activities. Come and join in on the fun and spiritual growth! The largest Least-Reached group in Southeast Asia without Scripture, Jesus film, or audio recordings is the Kedah Malay of Malaysia, with 3,100,000 people.